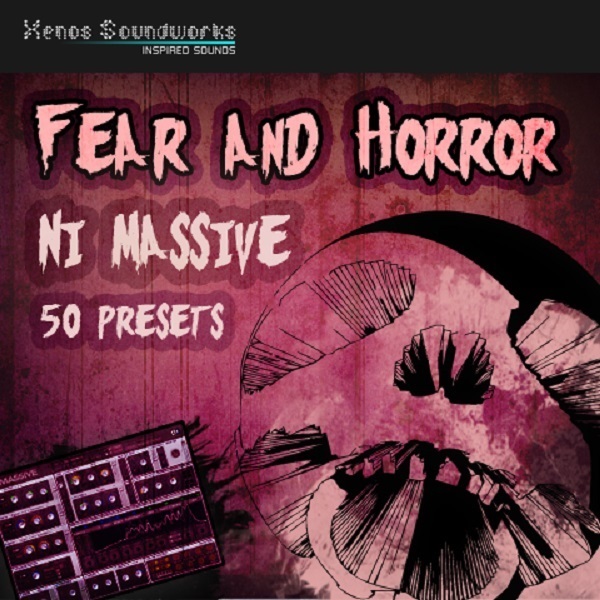 'Fear and Horror' contains 64 disturbing and frightful pads, atmospheres, sound effects, bells and other sounds for N.I. Massive, which are sure to add that macabre touch to your tracks. All 8 Macros are assigned to each patch for maximum expression. Please note: This set is in the new NMSV format only.